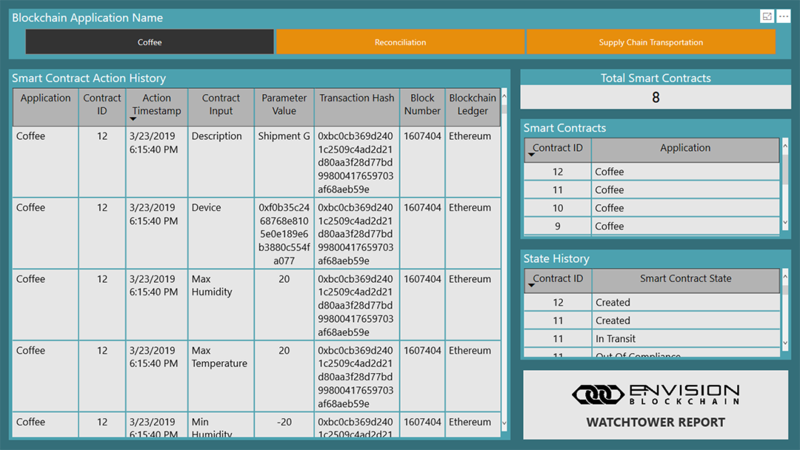 The Envision Watch Tower Report provides a quick way to view important information from your Microsoft Azure Blockchain Workbench Solution. 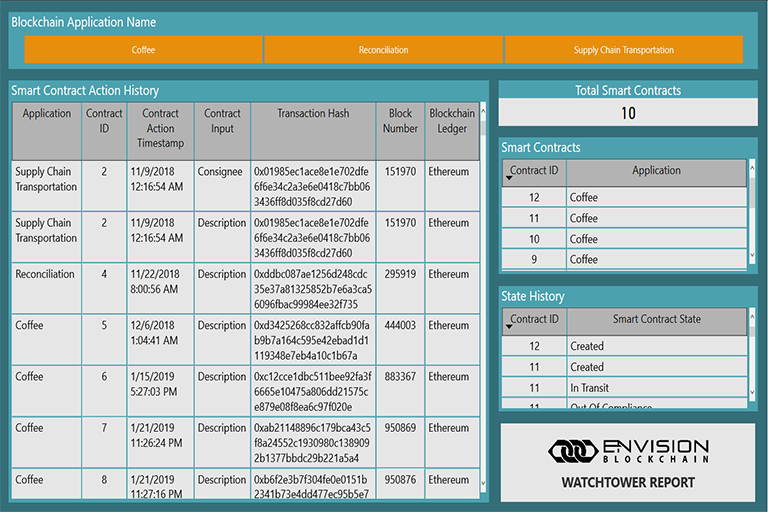 In that case, Envision Blockchain would develop a query of specific activity within a Blockchain Ledger and send those results to a user interface or WebApp. 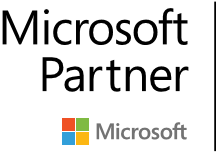 In the event your organization decided to leverage the Microsoft Azure Blockchain Workbench to develop out your Blockchain Proof of Concept, we have developed out a solution to visualize your Blockchain activity using Microsoft Power BI! 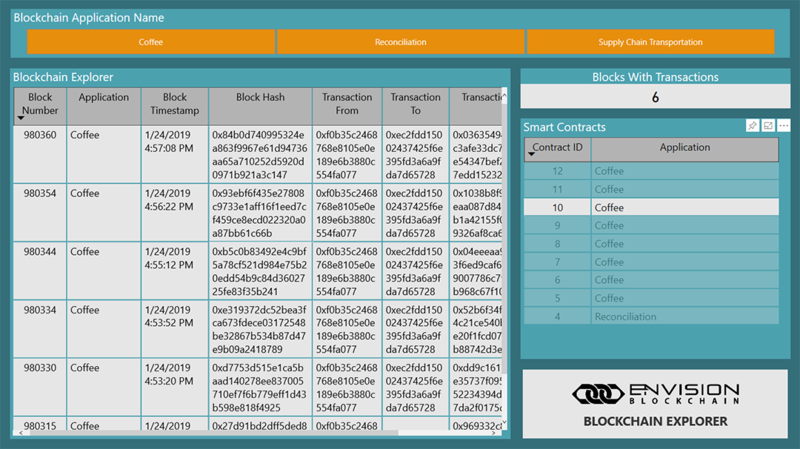 Thanks to Power BI, you can visualize your Blockchain Activity across Any Device (desktop or mobile). 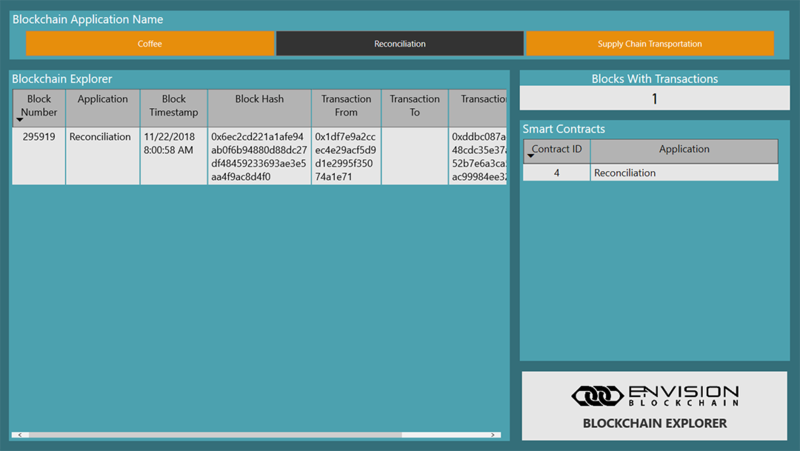 Blockchain Explorer (blocks with no transactions are omitted from this report).